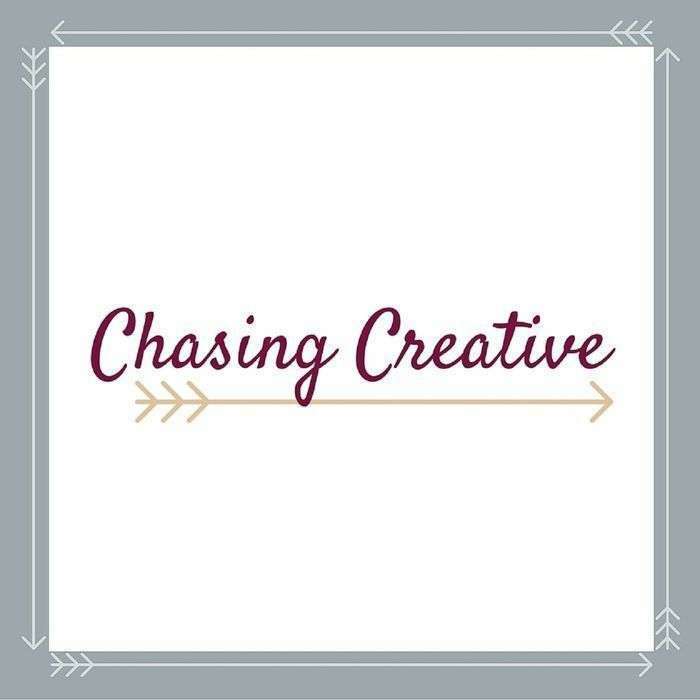 Welcome to the first episode of the Chasing Creative podcast! 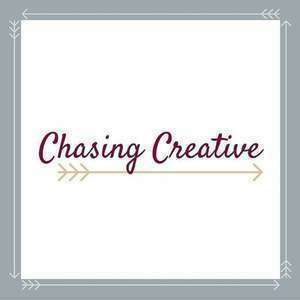 In this short intro episode we’re giving you the rundown on what Chasing Creative is all about. 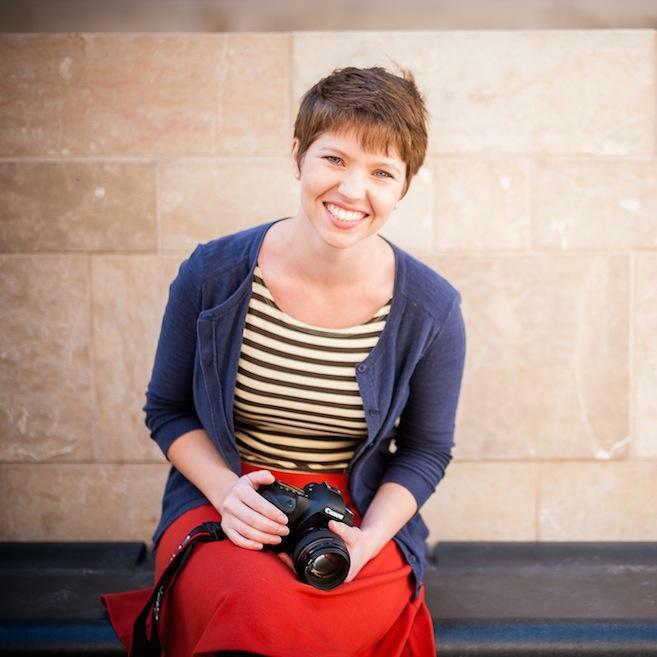 We’re sharing where we’re at in our own lives, including our constant struggle against creative burnout. We chat about not having enough energy for creative projects at the end of the day, the ways we (kind of) prioritize our creativity, why we have a love/hate relationship with Twitter, and what you can expect from the Chasing Creative podcast going forward.